In 2012, GIW Designs launched from my love for interior decor, design and architecture. My mission is to bring style, art and beauty into my clients lives. Everyone is different – likes/dislikes, backgrounds, cultures, priorities. I tailor my services to meet your needs and requirements. 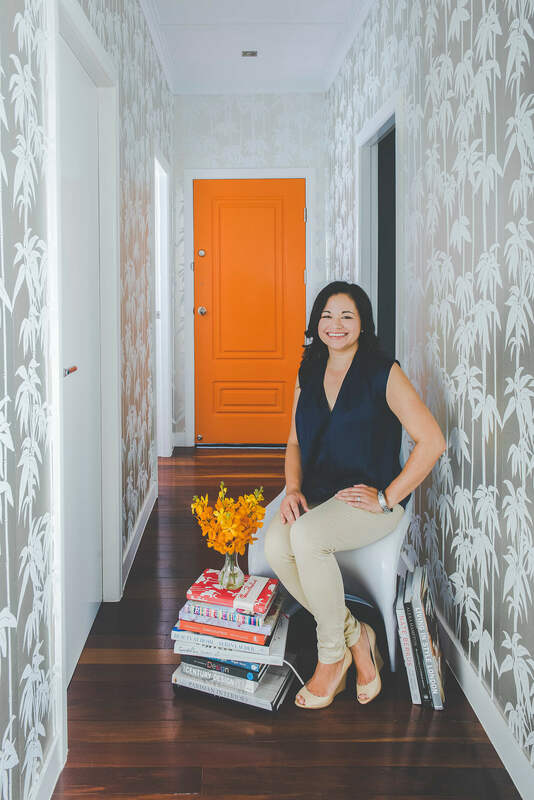 After years in the corporate world, I decided to follow my passion for interiors and create beautiful, functional and practical homes. My home is a renovation in progress (what do they say about builder’s homes never being complete? ), it’s a family home full of stories and memories. My style is classic glamour – rich dark fabrics, classic furniture with a blend of metallics and a pop of colour! I’ve decorated my home using existing pieces that have a story – artwork, travel souvenirs, antique or family heirloom furniture and built a beautiful space around them.